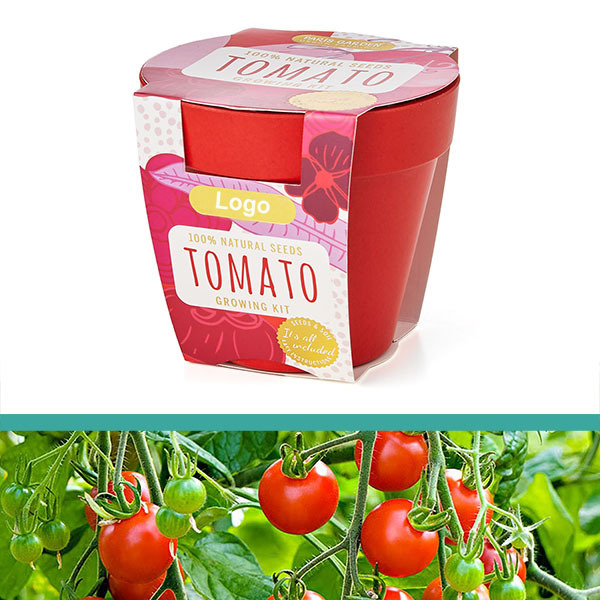 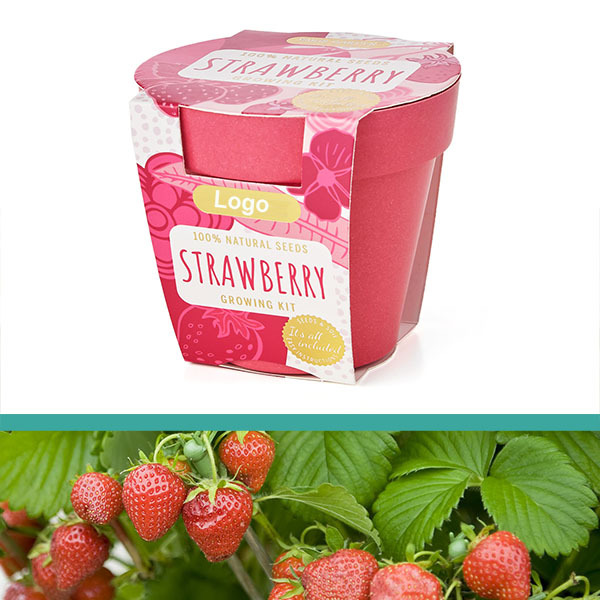 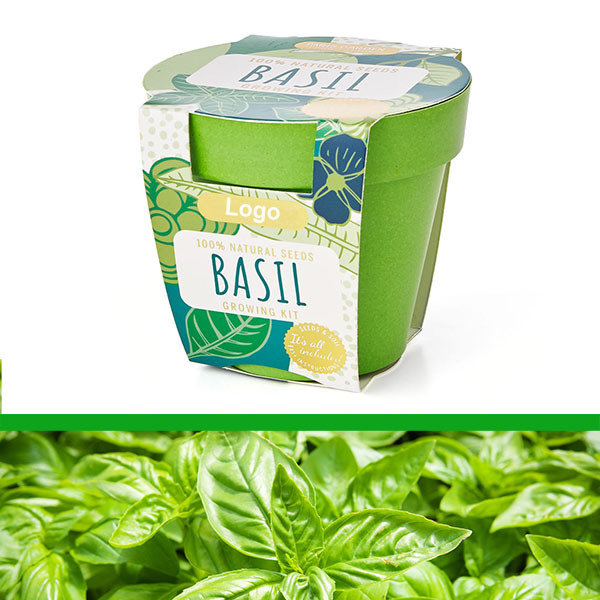 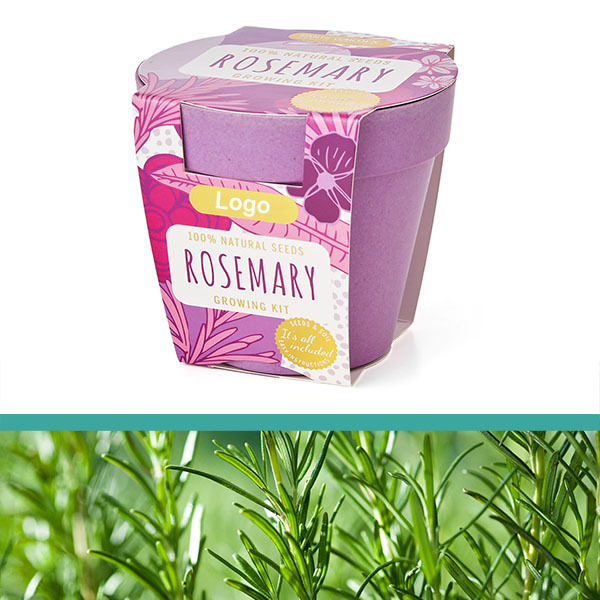 BrandHK is pleased to offer an exciting new range of promotional plants. 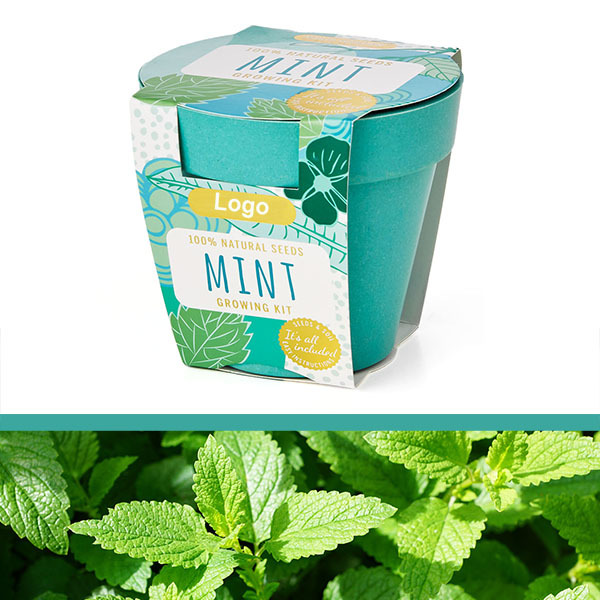 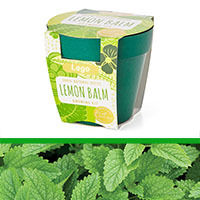 Select from a range of exciting plants including Basil, Lemon Balm, Mint, Rosemary, Strawberry, Sunflower or Tomato. 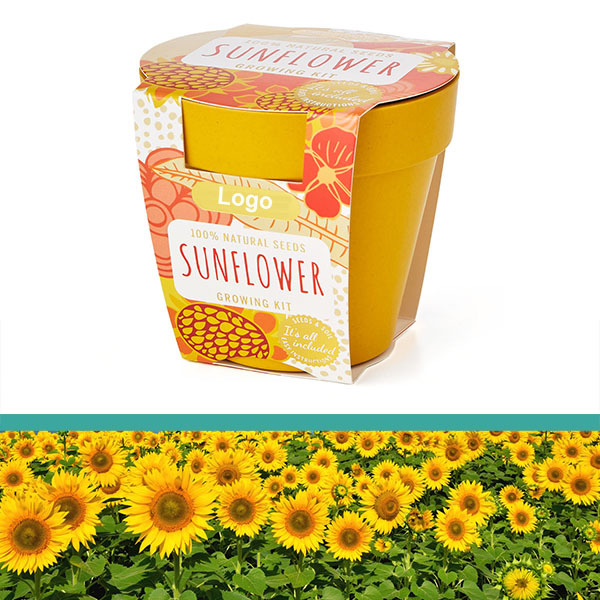 Each gift can be branded on the cardboard sleeve in full colour (and we offer an in-house design service to help you do it).